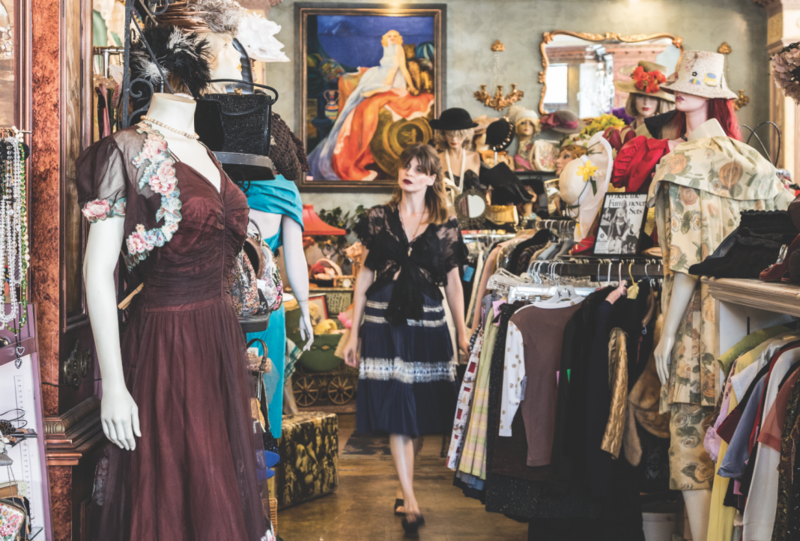 There’s no place quite like Magnolia Park, stuffed as it is with offbeat specialty stores. 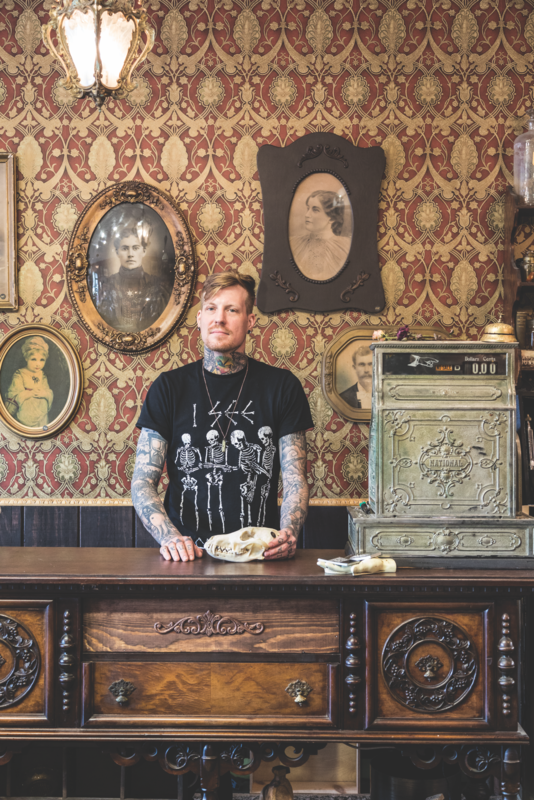 “A great strip for the nerd and geek in all of us” is how Dark Delicacies bookstore owner Del Howison describes Magnolia Boulevard, the main drag. He and two other shop owners lead the tour. Tiarra M. Nappi of It’s a Wrap! Cosmetics historian Gabriela Hernandez spent years perfecting her line of hand-cast, vintage-y lipsticks and makeup inspired by her grandmother’s collection. Beer impresario Tony Yanow’s spot isn’t just crafty, it’s broad-minded—with snackables like meatless bacon wrapped franks and vegan banh mi to pair with what’s on tap. There might be a little too much vinyl in the cramped aisles of Atomic Records, but that’s the trade-of for finding Walt Disney’s original Disneyland tour album from 1956.